and the winds bemoaned a lullaby. 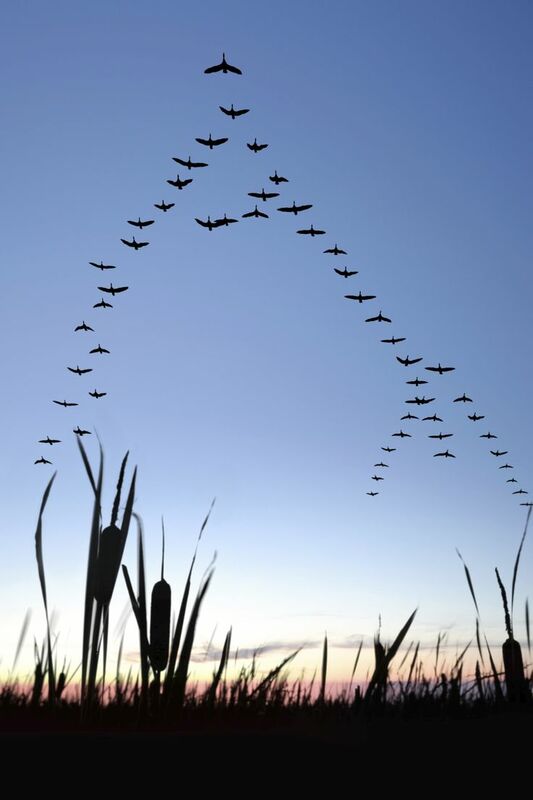 as the geese flew north­ward home. as they flew north­wards home. This is an old one and came 2nd place in a competition many moons ago.